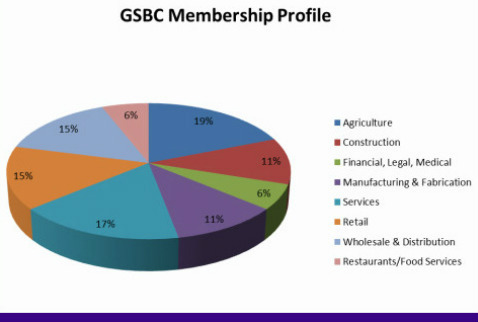 As you can see GSBC is not just a trade association or special interest group. We are truly reflective of the job creators known as Gerogia Small Business. The very Backbone of Georgia's Economy. If you are tired of being over taxed, over regulated and under appreciated then Join GSBC Today. Click on the above page Join Now and complete the member application.